Had. Quick trip to Canberra, today, so stopped at the Australian War Memorial. 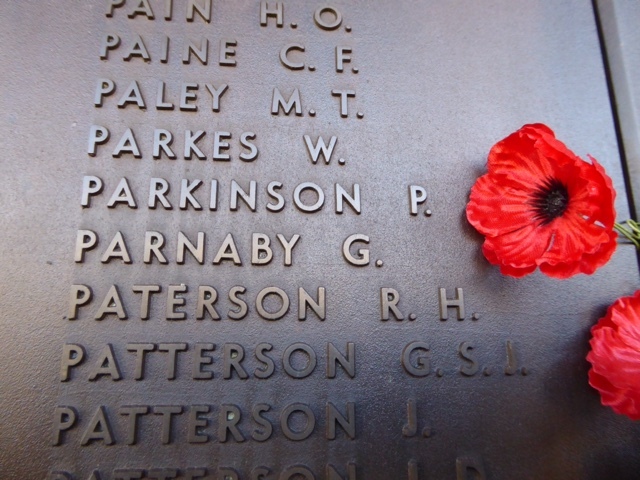 Put a poppy beside George Parnaby's name on the Roll of Honour.